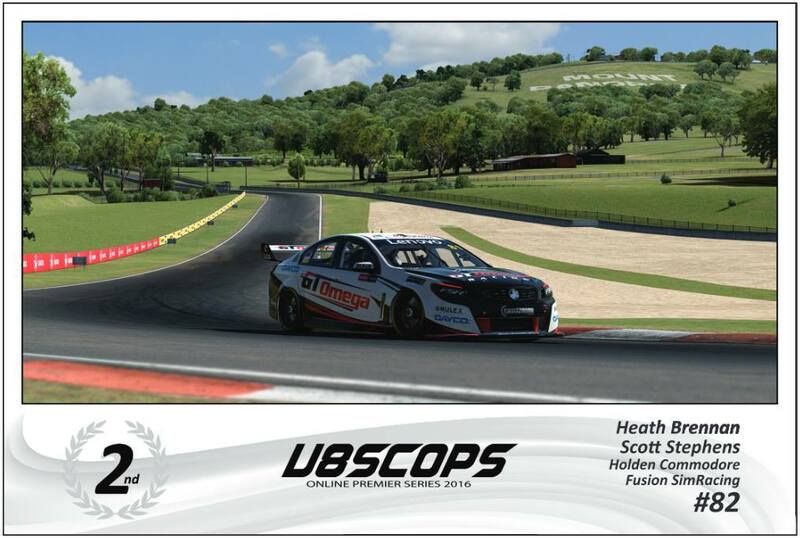 A big shout out to our team sponsor Eclipse Signage who has made these awesome looking posters from the 2nd placed car/team driven by Heath Brennan and Scott Stephens from the 2016 V8 Supercar Online Premier Series Bathurst 1000. Each poster measures in at 850mm wide and 570mm high. They will look fantastic once framed and hanging. The lads cant wait to get that done. If you would like something similar for your team, a car or just personal posters made, be sure to contact Eclipse Signage. They are an absolute pleasure to work with, keeping you up to date regularly, giving feedback and ideas for your required work etc. A huge thanks once again Eclipse Signage, we love your work!! !